Is Venus an Evening Star or a Morning Star? What about Mercury? 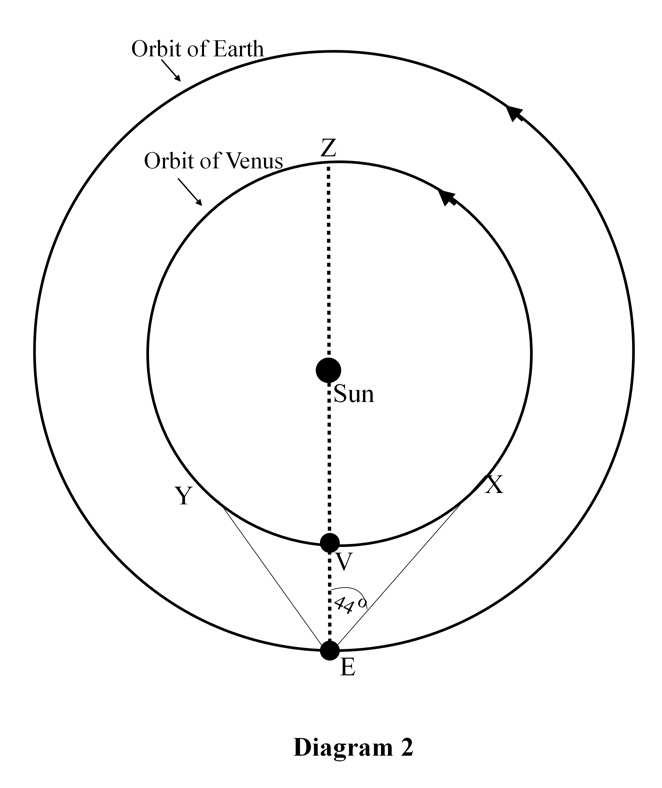 Venus is important to navigators because it is a ‘navigation planet’. (Only those planets that are sufficiently prominent to be observed with an ordinary sextant are considered to be ‘navigation planets; they are Venus, Mars, Jupiter and Saturn). Even though it is not a ‘navigation planet’, it is interesting to note that Mercury is also an evening and a morning star for similar reasons that Venus is. Mercury is the closest planet to the Sun and because it has the most elliptical orbit, its distance from the Sun ranges from 29 million Km. to 47 million Km. Because the circumference of its orbit is comparatively small, it gains 3o on the Earth per day and overtakes it on average every 120 days. For 60 of these days it will be a morning star and for the other 60 it will be an evening star. 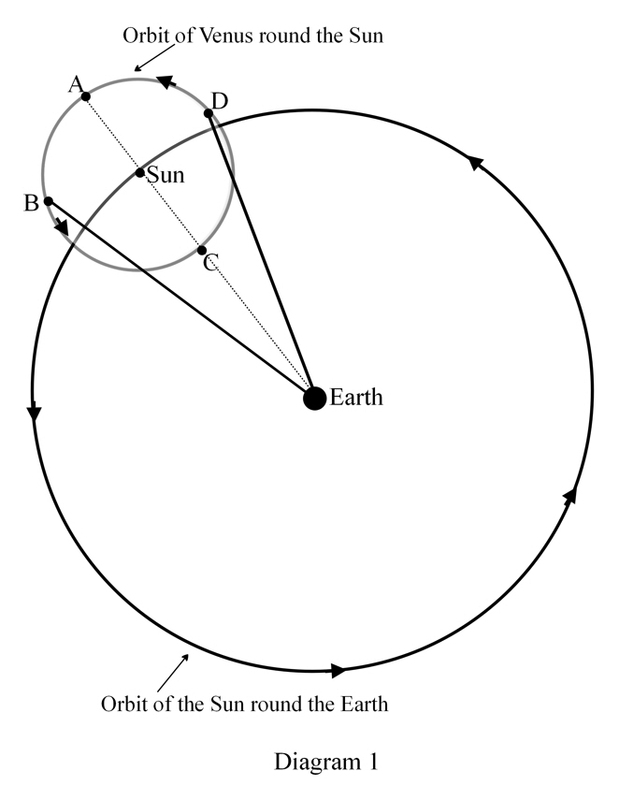 Its maximum angular distance left or right of the Sun is roughly 24o.